I've been a bit poor with keeping up the whole "Photo of the Week" idea. I think it's turning into more of a photo of the month idea. 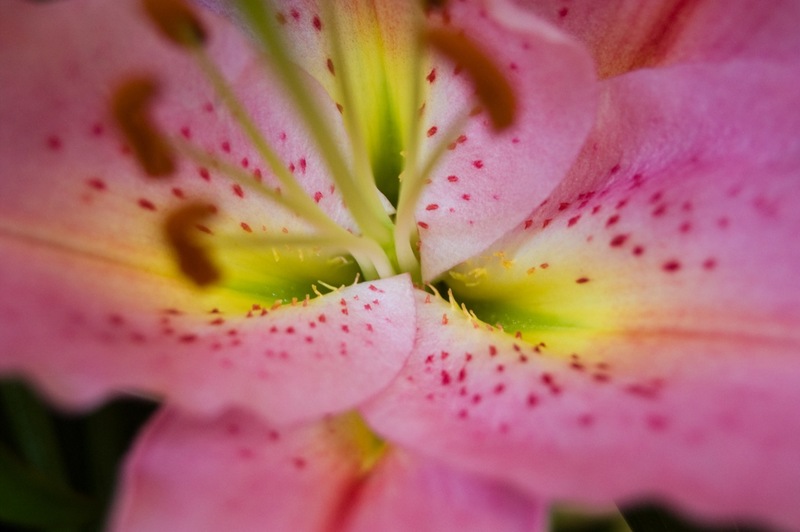 Anyway, here's one I took quite some time ago of a Stargazer Lily. I think this is one of the prettier varieties of lily, and it has a fantastic smell too.